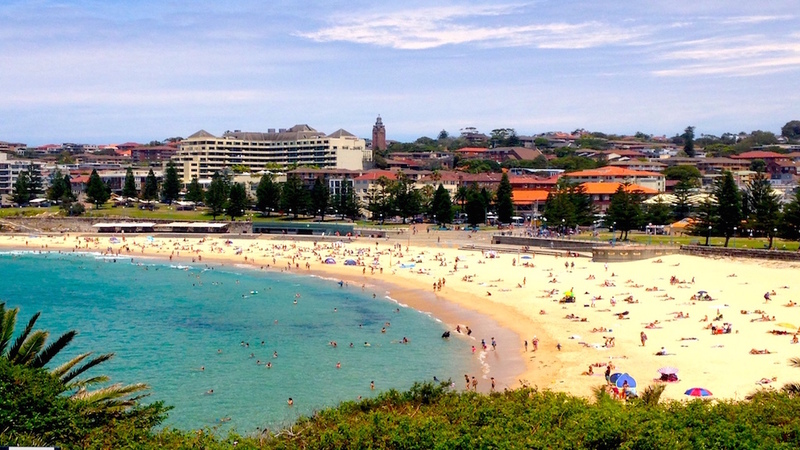 Sydney is a seaside city that’s loaded with family-friendly activities. Beautiful beaches and one of the world’s most stunning natural harbors combine with big city verve to hit all the right vacation notes. With a fine public transportation system, it’s easy to get around. Get ready to head Down Under and explore this buzzing Aussie metropolis. The Taronga Zoo makes an effort to re-create each animal’s natural habitat. Visitors may see indigenous animals such as Tasmanian Devils and kangaroos. The zoo is just a short ferry ride from the city center so the journey is part of the fun. No one wants to leave Australia without seeing a koala, that adorable marsupial. Book the Koala Encounter for an up-close experience with this charming Aussie. When it’s time to get active, there’s an impressive zipline and a simple ropes course designed for children ages 3-7. If spending a day here is not enough, consider booking the Roar and Snore for a unique slumber party. It includes a tour of some of the over 4,000 animals who live here and an overnight stay in a luxury tent. 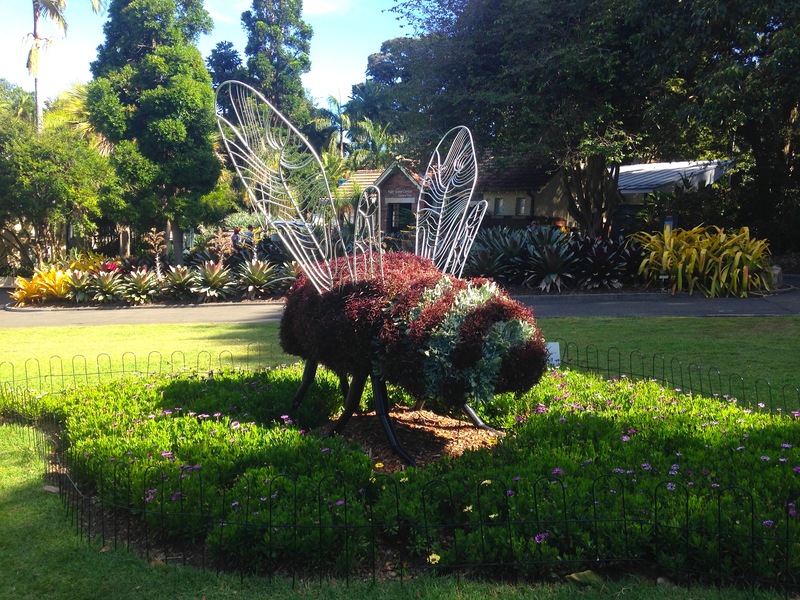 The Royal Botanic Garden is an inner city paradise. The rambling gardens offer indigenous flora, rolling lawns, pretty ponds and plenty of paved paths, perfect for pushing a pram. 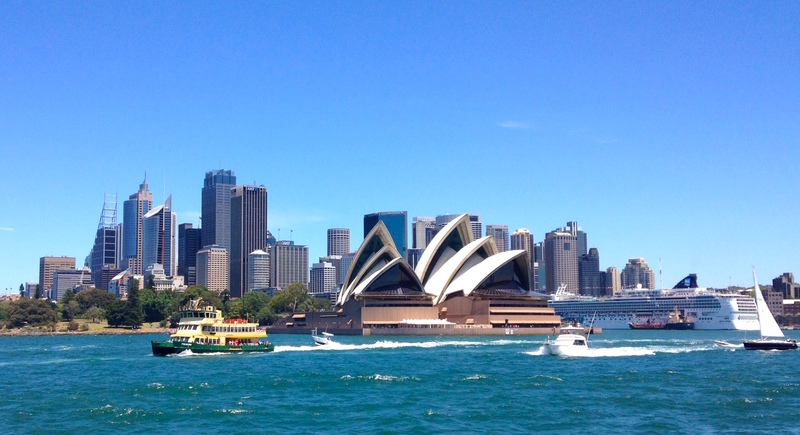 Panoramic views of iconic Sydney Harbour and the Opera House add additional eye candy. Train enthusiasts will want to hop on board the Choo Choo Express, a sweet little train that chugs around the garden. Barangaroo Reserve opened in 2015. It’s a recreational space in the heart of Sydney with walking and cycling trails, quiet coves and shady picnic spots with harbor views. Native trees and shrubs give the reserve the feel of an urban oasis. Recycled water is used to irrigate the lawns and plants, so sustainability is a priority. Built on an old industrial site that was once home to the indigenous Gadigal of the Eora Nation, its Aboriginal roots are celebrated with a rich program of cultural events. Free admission. 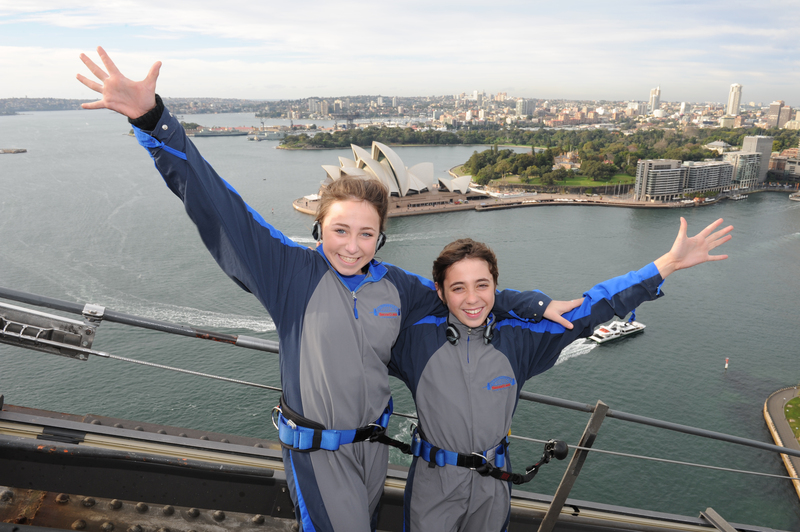 For families seeking an adrenaline rush, BridgeClimb is just the thing. First, get equipped with a full-body suit, harness belt and gloves. With a competent guide at the helm, you will climb to the highest point of the Sydney Harbour Bridge, a towering 440 feet above the Harbor. If you’re traveling with teens this is a must-do experience, though children as young as 8 may participate. The pulse-pumping climb to the top is quite rigorous but the spectacular visuals and photo opportunities are payoffs. You’ll join the ranks of the many celebrities–Oprah, Al Gore — and pop stars — Sam Smith, Demi Lovato —- who have also made it to the top. Kids and opera may not be a heavenly match, but the Sydney Opera House is one-of-a-kind. It’s impossible to miss this triumph of modern architecture located in the city center. The schedule presents over 1,600 live performances annually, some geared specifically towards kids. There’s opera of course, but also dance, comedy, theater and more. In 1788, 11 ships from England carrying convicts dropped anchor here. Australia started as a penal colony and The Rocks is the country’s official birthplace. Today, it’s a gathering spot with cafes and boutiques filling the quaint cobblestone streets. Each Saturday and Sunday from 10-5, the Rocks Markets are home to some 200 vendors selling an eclectic mix of handmade goods and crafts. From boomerangs to beads, there’s a souvenir for everyone. At the Sydney Observatory, visitors may explore Aboriginal astronomy and safely observe the sun with a special telescope. The planetarium is the oldest in the country. Free admission is a bonus. Centennial Parkland is a sprawling urban green space. Horseback riding, golf, a running track and bike rentals are active options. There are several playgrounds but the new Ian Potter’s Children’s Wild Play Garden is a state-of-the-art play space designed to encourage kids to engage all five senses and reconnect with nature. It features a tree house, water play area, a bamboo forest and more. Bondi Beach is Australia’s most famous beach. This crowded stretch of sun and sand is a surfer’s heaven. Learn to hang ten with the pros at Let’s Go Surfing. They offer private and group lessons and welcome children. The friendly instructors provide wetsuits, surfboards and sunscreen, so all you need to bring is a towel and bathing suit. The vibe is calmer at nearby Coogee Beach. It’s located on a protected cove so the waves are smaller, making it a favorite with families. Sydney’s surf is known for its strong undertow so always swim where there are lifeguards present, between the red and yellow flags. Swim in the Pacific Ocean’s salty water while remaining in a protected environment when you jump in one of the dozens of natural seawater pools that dot the Sydney coastline. It’s a fine alternative to the open sea. Be sure to try Tim Tams, chocolate-covered cookies that most kids will adore. Vegemite, a yeast extract, is not for every palate but many Aussies eat this healthy brown spread daily. Gelato Messina is rated Australia’s #1 gelato. They make authentic Italian gelato using natural ingredients and old-fashioned methods. With 40 flavors to choose from and a dozen locations in Sydney, it’s easy to develop an addiction to this frozen treat. The Langham is luxury hotel that treats families like royalty. Its prime location, in the heart of The Rocks district, is a short stroll from many major attractions. The lower level’s large heated pool, with its star-dappled ceiling and cozy poolside loungers, is magic. The spa is a worthy splurge. The centrally located Shangri-La is a top-notch hotel with dynamic views of the cityscape. It’s very near the Opera House and Sydney Harbour Bridge. For families on a budget, a family room at The Ultimo is an excellent choice. Its Haymarket location, just a few steps from the Central Station in the heart of Chinatown, is great for foodies who want to explore Sydney’s authentic Asian eateries. Southern Hemisphere Summer (December-February) is hot and humid. Spring (September-November) and autumn (March-May) are excellent times to visit, warm enough for a swim but comfortable for sightseeing. Winter (June-August) is lovely, with comfortably mild days and brisk nights. It’s a long way to Sydney from the rest of the world but, for some travelers, the connection is improving. United Airlines recently launched a daily Houston to Sydney nonstop flight. If you’re traveling from many parts of the U.S., United’s new Houston to Sydney service is a game changer. Though it’s still a lengthy flight — nearly 17 hours — the new route requires fewer and more efficient connections, shaving time off the journey. Houston is a gateway for passengers from all over South America and Mexico, so the new route’s more efficient connections should prove to be a time-saver for travelers from these regions. On a flight this long, sleep is a priority. 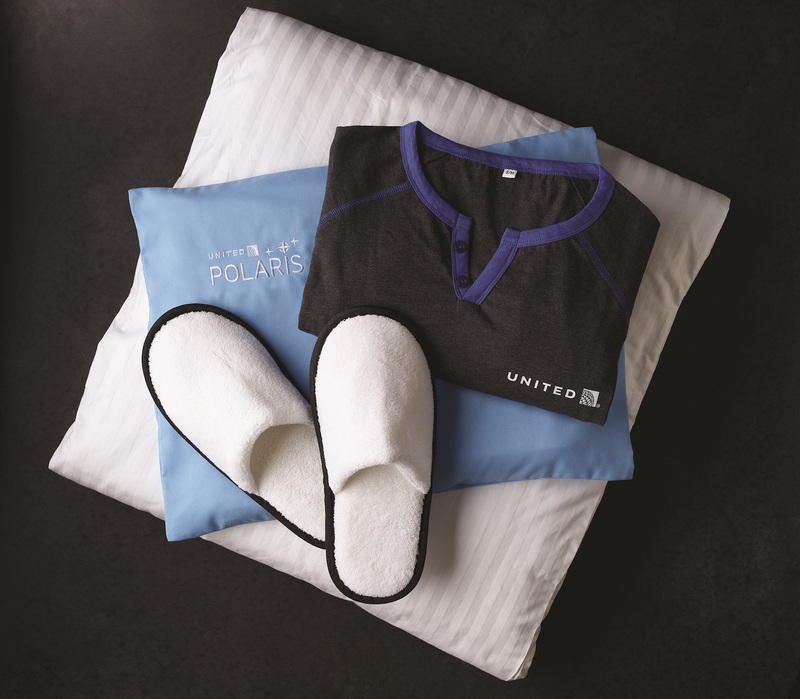 United has focused on sleep enhancing amenities such as cozy pajamas, custom designed bedding and gel pillows for those lucky enough to fly United Polaris business class. Kids will enjoy made-to-order ice cream sundaes while their parents sip top wines from around the world. For additional information go to Sydney.com. Every family Should explore the Australia see most attractive ACTIVITIES IN SYDNEY, AUSTRALIA.